Helping active military personnel and veterans regain their freedom of movement is an idea deeply rooted in Ottobock culture. Our company was founded in 1919 to help those wounded in WWI get back to everyday life. Since then, we’ve maintained close relationships with the Veterans Administration and the Department of Defense to research, develop and distribute advanced technology specifically suited to the needs of injured veterans. 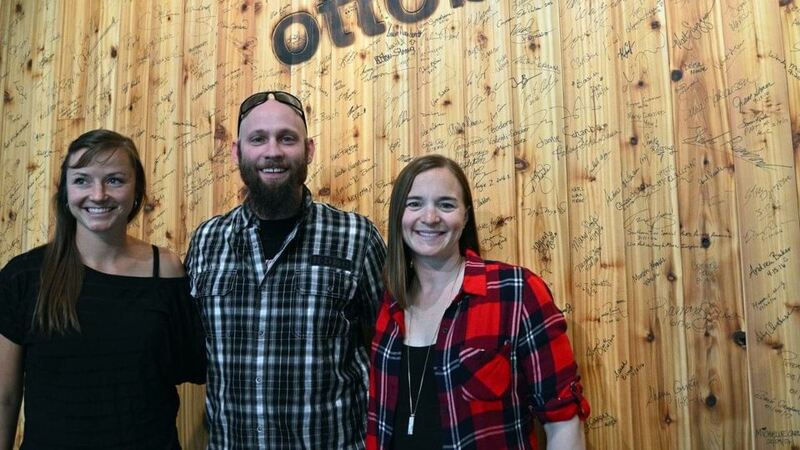 Ottobock was proud to host the panel "How Wounded Warriors Are Transforming Biotech" featuring Melissa Stockwell, Heath Calhoun, and Christy Wise at South by Southwest 2017 in Austin, Texas. 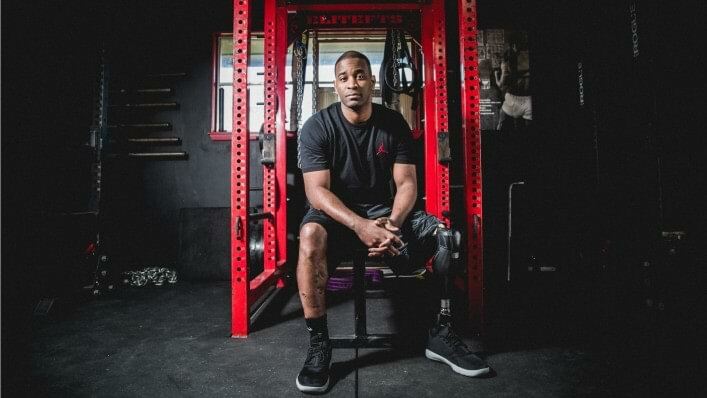 William suffered injuries while deployed in Iraq. 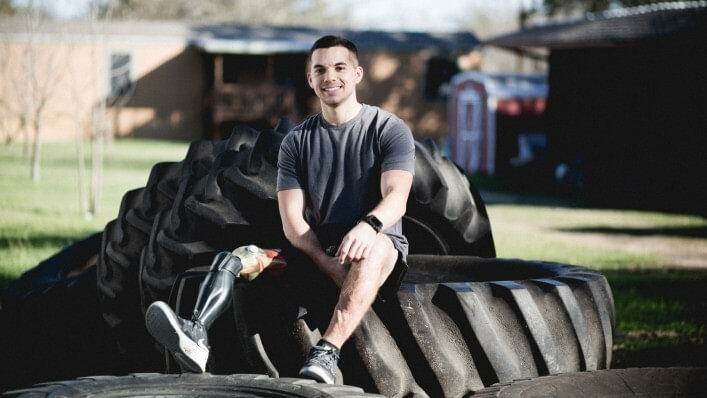 He found his #WillToMove by inspiring other Veterans. Marco’s life was changed when an IED exploded beneath him. Fitness became his #WillToMove. Sports helped Brandon find his #WillToMove after suffering trauma to his left leg in the Army.